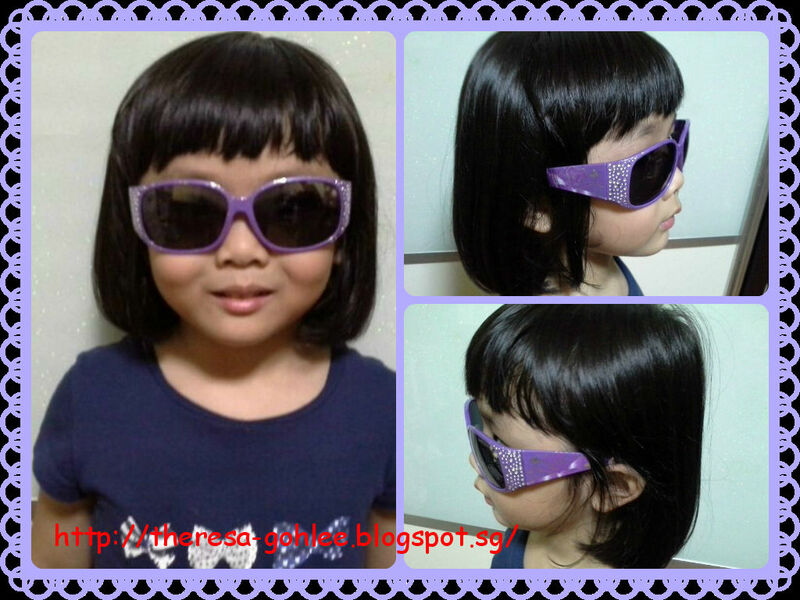 SIL apps me with this little girl having her new shade haha ... SIL bought her this and it looks great to me. Little girl also very cooperative to gave the pic taken hahaha left, right side view and a front view! She is so happy too with her new shade ...... cos her current one is too small for her and she is actually using mine ...... girls always girls so happy with the good buy!